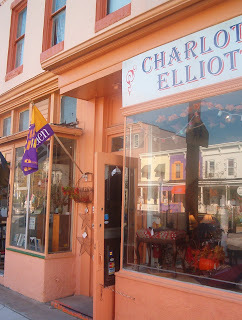 Charlotte Elliott and The Bookstore Next Door: Cheers to a Happy New Year! Cheers to a Happy New Year! Looking forward to 2012 what can you expect? Well more stuff, more helpful information and lots of family stories and history. I am hoping I can get Chana (my mom) to share some of the amazing recipes she has discovered using the Stonewall Kitchen products that we sell at the shop. I hope to post a few articles on how to incorporate vintage fashion into your everyday wardrobe or how to add fine touches to your home's decor of real, interesting and treasured pieces. 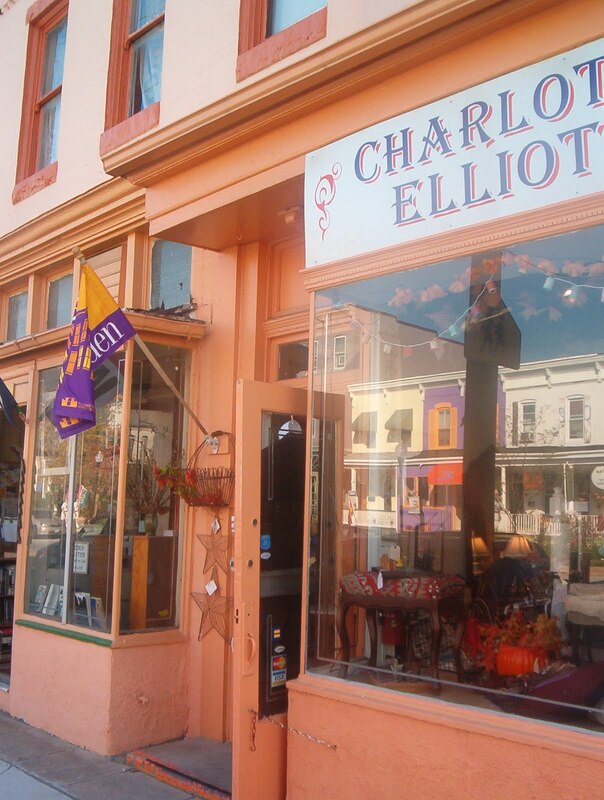 I hope to have Fred (my dad) write up some history discussing some of the artifacts that we sell in the shop. So far this is feeling very exciting. I am sure you would agree. Let us know if you have questions about a particular topic. We are open to suggestions and comments. Please follow our blog and invite friends to follow as well.